Welcome to Issue 2 of The Heritage Advocate! The pre-Christmas and Christmas period is normally an intensely busy advocacy period and so far it looks like this year will be no exception! The Heritage Advocate lets you know what we have been up to and how you can activate your voice with us. WHAT IS LOVE ME, SAVE ME? Love Me, Save Me is a campaign to bring public awareness to heritage places that need protection. 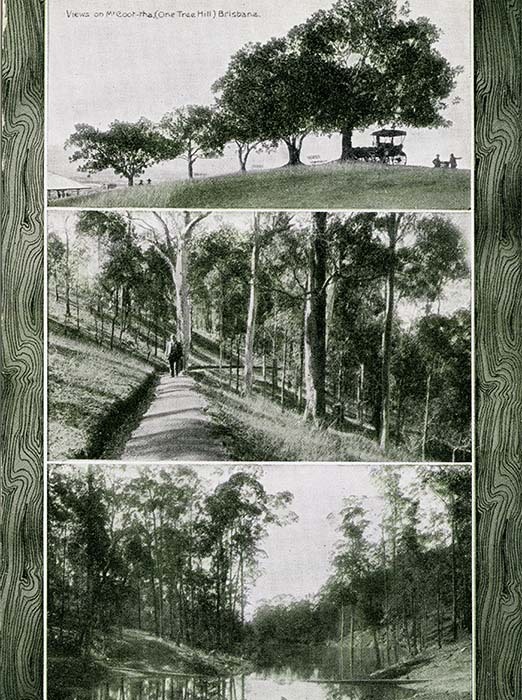 The National Trust of Australia (Queensland) originally activated its “Love Me, Save Me” campaign in the days of the notorious demolitions of Cloudlands and the Bellevue Hotel in late 1970s and early 1980s. 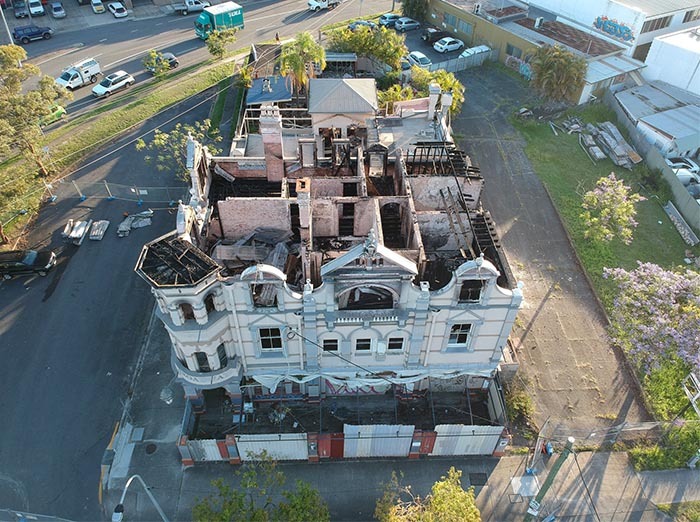 Now, in the face of unrelenting pressure on heritage places, the ongoing threat to landmarks and rising community sentiment for places such as the Broadway Hotel, the National Trust is activating the Love Me, Save Me campaign once again and asking Queenslanders to help save Queensland’s heritage places. What can you do to support Love Me, Save Me? The beloved Broadway Hotel, a Brisbane landmark, is at risk from demolition by neglect. It suffered extensive damage in a fire on Sunday, 2 September 2018 but has also deteriorated and suffered from a lack of maintenance and subsequent lack of use for a number of years. Following the recent fire, we are more concerned that the future of this building is at risk – a risk that will increase each day if urgent stabilisation works are not carried out. What are we doing to love and save the Broadway Hotel? We are showing the local and state government that Brisbane loves the Broadway Hotel and wants it saved. We are advocating for the site’s stabilisation and protection. • 92 signatures on National Trust Broadway Hotel postcards to the Lord Mayor. The Brisbane City Council Lord Mayor has now issued a Show Cause notice to the owner – this is in addition to two earlier enforcement orders which dealt with site safety (issued on August and October). The Show Cause notice is the first step in the Enforcement Order process that we requested Council to make and is a great first step for the building’s interim protection. We commend Council for acting and taking this important step. The owner of the Broadway Hotel has until 14 December 2018 to respond to the Show cause Notice. The Minister’s office has stated that they will extend the current Stop Order before the current order expires on the 3rd December 2018. We commend Minister Enoch for extending the Stop Order. With our encouragement, the Australian Institute of Architects has issued a letter to the Lord Mayor regarding the Broadway Hotel. • Join the Campaign – go to our website to find more details on the Broadway. A Petition has been organised by the Community Group called “Save the Broadway”. Click here to sign the Petition now. What is the NATIONAL TRUST doing? • Activating our members and non-members to be involved and be active. • Ensuring media coverage does not drop. • Obtaining legal advice on the extent of power in the Heritage Act’s Maintenance and Repair Provisions, and the Building Act’s Enforcement provisions – we need to urgently break through the stalemate between the state and local government and ensure that action is taken and the owner is required to care for this significant place. • If the provisions in the legislation are not strong enough for adequate protection of Queensland’s heritage places, we will call for an urgent review of these aspects of the legislation to try and close the gaps in the legislation. 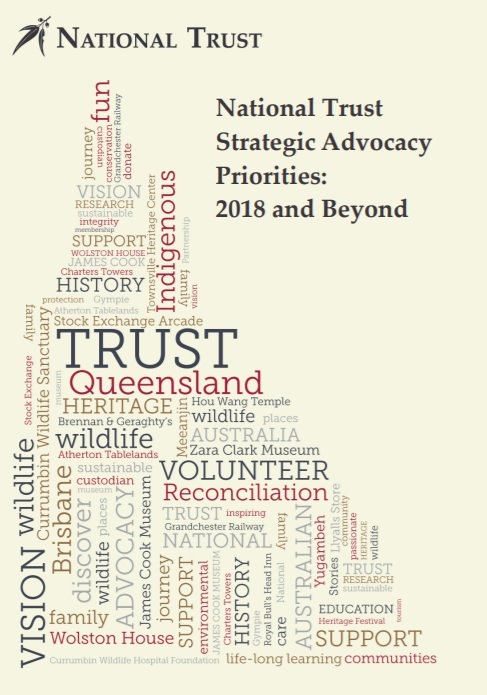 We have finalised our Strategic Advocacy Priorities for 2018 and Beyond which outline what we are aiming to achieve in the next 2-3 years. • The strengthening of the Queensland Heritage Council’s role. For more information, please see the Strategic Heritage Advocacy Priorities: 2018 and Beyond on our website. We will be sending this document to all local and state governments and asking them what THEY are doing to meet these heritage priorities. We will compare their responses and issue a Heritage Report Card ranking their commitment to heritage. The Mt Coot-tha zipline project has reached the public consultation stage, you can only make a submission until Friday, December 14. This is a VERY short public consultation phase for a project within a state listed heritage place. • Saturday 8 December 2018, 12-2pm at South Bank, outside South Bank Piazza, South Brisbane. • Wednesday 12 December 2018, 12-2pm at the Queen Street Mall, George Street end, Brisbane. The National Trust will be reviewing the proposal for its impact on the cultural heritage and cultural landscape of the state heritage listed Mt Coot-tha area. We will upload our submission onto our advocacy website when it is ready. Brisbane City Council has started an online Character Design Forum which will be open from 10 November to 31 December 2018. 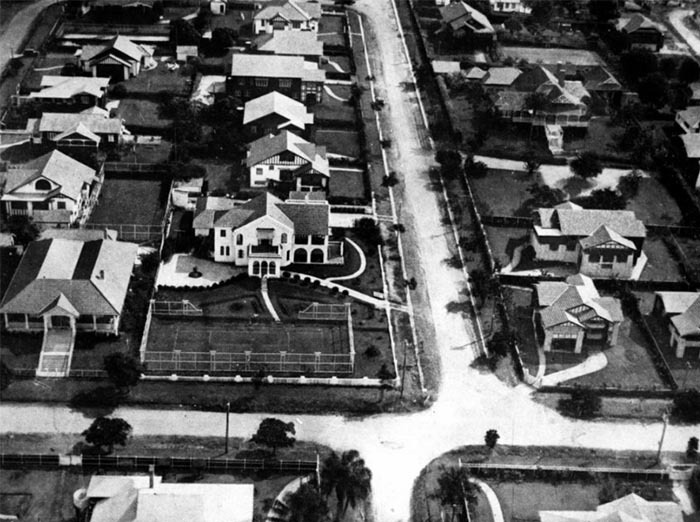 They are inviting people to have their say on how they preserve Brisbane’s Queenslanders and other traditional designs. 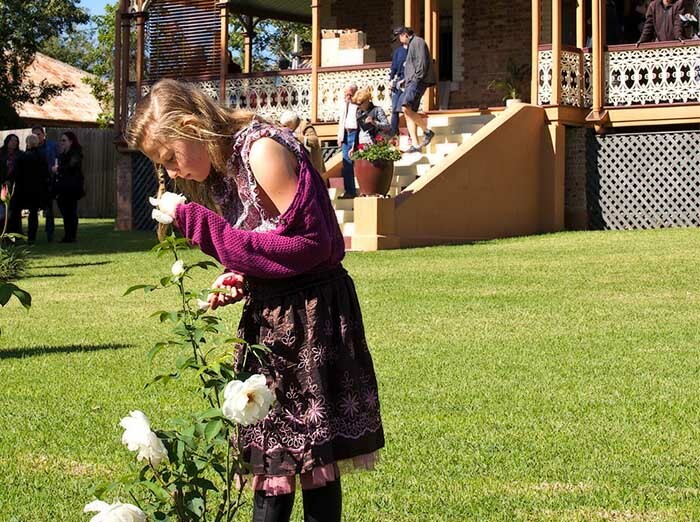 This is YOUR opportunity to contribute to a set of design principles that will guide future extensions and adaptations to Brisbane’s Queenslanders and other traditional designs. HERITAGE FESTIVAL 2019: NOW OPEN TO EVENT REGISTRATIONS! 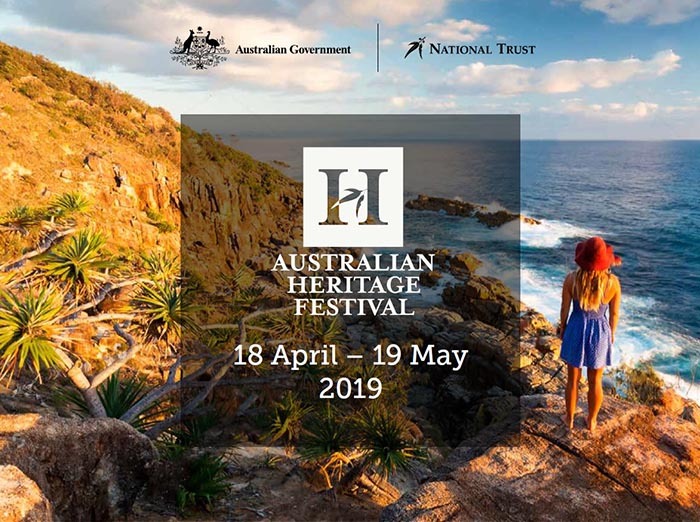 The Australian Heritage Festival is created with the vision of recognising and celebrating the significance of our environmental, built and cultural heritage places and ensuring they are valued by Australians, protected for future generations and cared for by the community. The dates for this year’s festival will be 18 April 2019 – 19 May 2019, commencing with our annual Festival launch. Connecting People, Places and the Past. The Festival will bring to life all chapters of Australian culture and history, telling the stories of diverse and distinctive experiences that make up our communities. We encourage event organisers to share with festival-goers what the challenges are in preserving heritage, how places of significance are kept safe and recognised and how to embrace the perspectives of our past as a means to face the challenges and embrace the opportunities of our future. We encourage you to register a wonderful event for the 2019 Heritage Festival! The Festival Toolkit contains great information about the Heritage Festival, its theme, planning an event and registering an event. We are already planning an exciting 2019 full of great events and opportunities to celebrate our heritage. Open your diary and pencil in these dates! • Trust Talks, Regional – thanks to the support of Sunshine Coast Council, we will take the Trust Talks on the road for the first time and head to Bankfoot House in Glasshouse on Friday, 22 March 2019. This will be a wonderful event with free transport from nearby coastal towns available. • Heritage Festival Launch: Together with Australia ICOMOS, we will launch the 2019 Heritage Festival on the evening of the 18th April. Stay tuned to find out the fabulous heritage location of our Festival launch. • 2019 Heritage Festival: 18th April to 19th May 2019. • Trust Talks – The Debate. Back by popular demand; join us at 5pm on Friday 17th May for a light hearted debate about a serious topic! We will once again descend into the Spring Hill reservoir for an evening of heritage entertainment. • Heritage Awards: Our annual awards will be held in September 2019 – date TBC. • Great Houses of Ipswich. The National Trust, through its Ipswich Branch and in partnership with the owners of three Great Houses, is very proud to help open the doors to just a few of the outstanding private heritage residences that might otherwise be appreciated by only a few. The first 2019 Great Houses of Ipswich will be held on Saturday, 11 May 2019. We need your support – our team has the passion, the dedication and the expertise, but they are small team who need support! Our advocacy actions and heritage events are directly supported by YOUR membership, we can’t do this without you! Join now or if you are already a member, consider giving someone the gift of heritage this Christmas with a gift membership.